In the lead-up to our fall speaking tour, “How to Stop a Dam with Indigenous Resistance,” NISGUA sat down with José Gómez, Maya Mam community leader and member of the Association of Communities for Development and the Defense of Land and Natural Resources (ACODET), to discuss the importance of indigenous organizing, grassroots exchange, and community consultations. 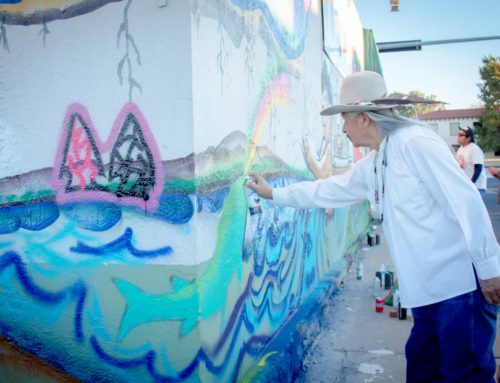 José will join NISGUA on tour in the southwest and western United States from November 3-18, culminating with his presence at the School of the Americas Watch Border Encuentro in Nogales, Arizona and Nogales, Mexico. The primary focus of the tour is to create opportunities for direct exchange with other Indigenous communities defending land, water, natural resources, and sacred sites. Learn more about the tour here. Why do you think international exchange between Indigenous Peoples defending their territory is important? Exchanging ideas with other [indigenous] peoples means one nation getting to know and share experiences of struggle with another, creating links and alliances in defense of the Earth, water, and the environment. Because, in the end, the struggle we are carrying out is the same. Moreover, building links with the struggles of other peoples in other countries means strengthening alliances, seeking unity, and making the governments of whatever country understand the importance of rivers, the Earth, the hills for us as indigenous peoples. [It means] having communication and creating strategies to continue the fight against the capitalist system. Why is it important to strengthen these links given the political context of the U.S. and Guatemala? Foreign capitalist interests come to exploit indigenous peoples and evict them from their lands. That’s why one of the struggles carried out by the peoples of Guatemala is to recover their identity and their lands, which were taken away more than 500 years ago through foreign invasion. They accused our ancestors of being invaders, but they weren’t invaders. And they continue to call us that today for living on our lands. Ancestrally and historically, those lands belong to us because we inherited them from our grandparents. Our struggle to reclaim the land is to defend it, to care for it, and most importantly, to work on it and have a dignified life and a place to live, so that we aren’t forced to move or migrate to other countries, such as the United States. It’s terrible to hear about other countries’ laws that limit the immigration of people from other countries, because (we know that) people are exposed to all kinds of dangers and difficult situations, to being kidnapped or subjected to all kinds of abuse. 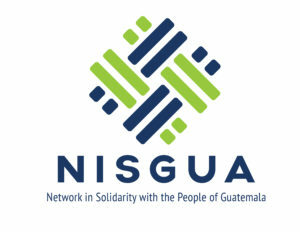 That’s why, what we aim for in our struggles in Guatemala is to demand our rights to have a piece of land where we can work and demand that the government create employment opportunities for our youth and the inhabitants of this country so that we aren’t forced to migrate to other countries. 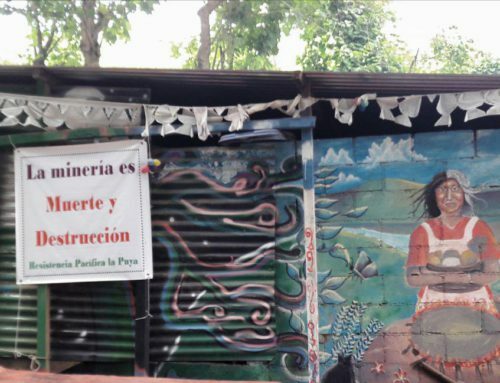 Even though the [hydroelectric dam project] Xalalá is suspended, why is it important to keep strengthening the struggle for territory? 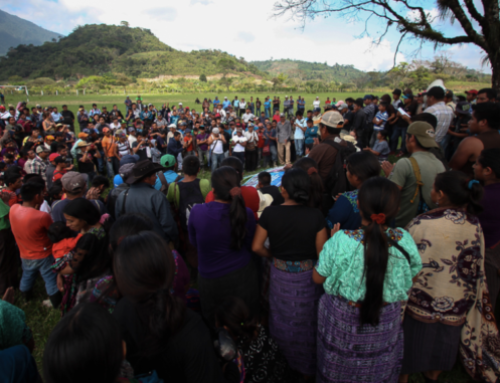 While it is true that the Xalalá project is currently suspended in its pre-construction phase, thanks to the struggle and resistance of ACODET, communities will not stop fighting. ACODET will continue its monitoring work in member communities and in its three municipal centers of Cobán, Ixcán and Uspantán, because ACODET’s fight to defend territory and natural resources is unending. It’s possible that (the suspension) is a strategy on the part of the National Electrification Institute and private companies to freeze the struggle and organization of ACODET communities. 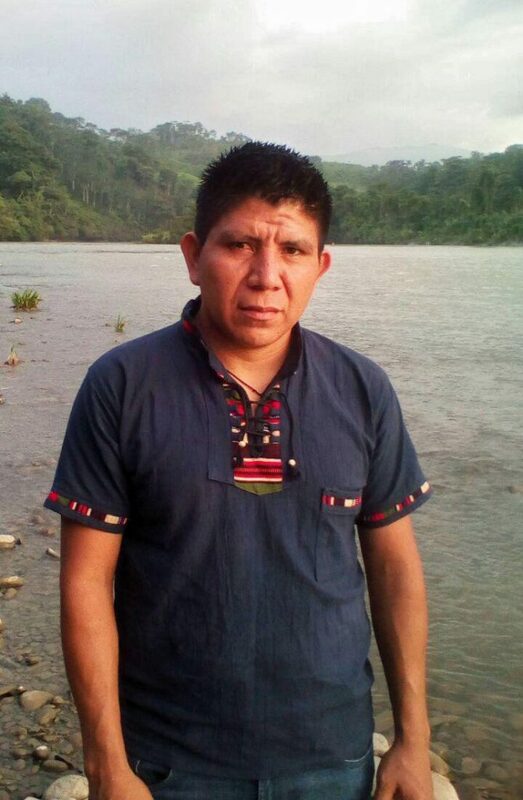 Through grassroots organizing, we will continue to monitor, to organize through workshops and popular education schools, and to strengthen community organization with ancestral authorities, women, and youth, so that if one day the government tries to reactivate the Xalalá project again, they’ll be met with massive organization and struggle from communities standing in defense of their territories. Likewise, ACODET remains vigilant through a messenger system that allows us to locate and detect the presence of unknown people in the region and acquire information about new plans for constructing hydroelectric projects on the same Chixoy and Copón Rivers that are in the ACODET region. Why are community consultations important for ACODET? 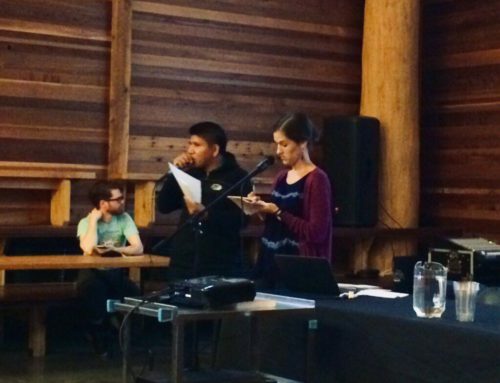 For indigenous peoples and organizations, community consultations are important. It’s the government’s obligation to fulfill the right to consultation by obtaining our free, prior, and informed consent before taking legislative or administrative action in any territories where indigenous people live. The government must also respect the ways that indigenous peoples hold consultations, honor the resulting decisions, and enforce the conventions that exist in this country to protect the individual and collective rights of indigenous people. Similarly, it’s important to demand that the government fulfills its obligation to consult and inform indigenous peoples without pressuring them against their will. What does reclaiming indigenous identity and strengthening ancestral authorities mean for ACODET? In ACODET, we are working with indigenous communities in the Ixcán region and the Zona Reyna region of Uspantán who have been formally recognized by the municipalities and other government entities as indigenous communities and already have their own indigenous and ancestral authorities. 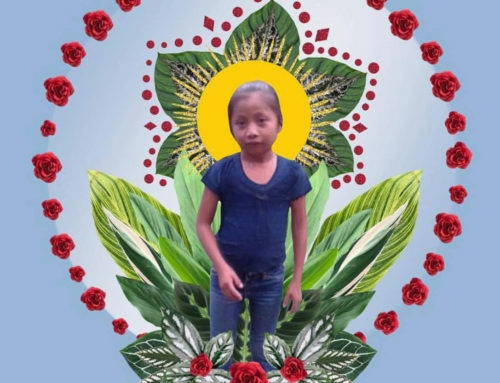 Our goal is to support them in recuperating their identity in the administration of justice, in ancestral customs, in their ways of life, in their own forms of political, social, economic, and cultural organization, and in how they assert their right to self-determination. ACODET also provides accompaniment to ancestral authorities in any processes for justice, as well as in project management and in demanding their rights to access justice.